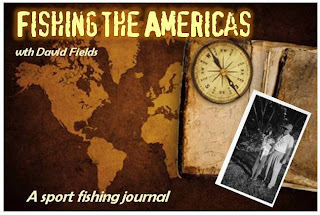 Our new column fishing the Americas begins with the July issue available now over at ISOutdoors. Sign up for your FREE monthly edition. It's all about enjoying the outdoors and sharing it with you!